This is the creamiest, most decadent baked cheesecake I have ever tried. 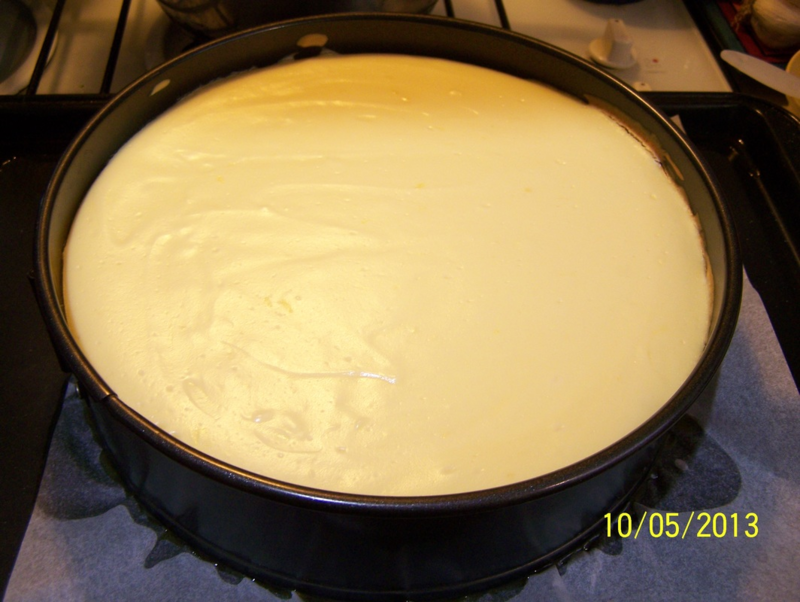 For years I tried making a baked cheesecake, I would follow the recipe and I would end up with a hard to swallow dry cheesecake. 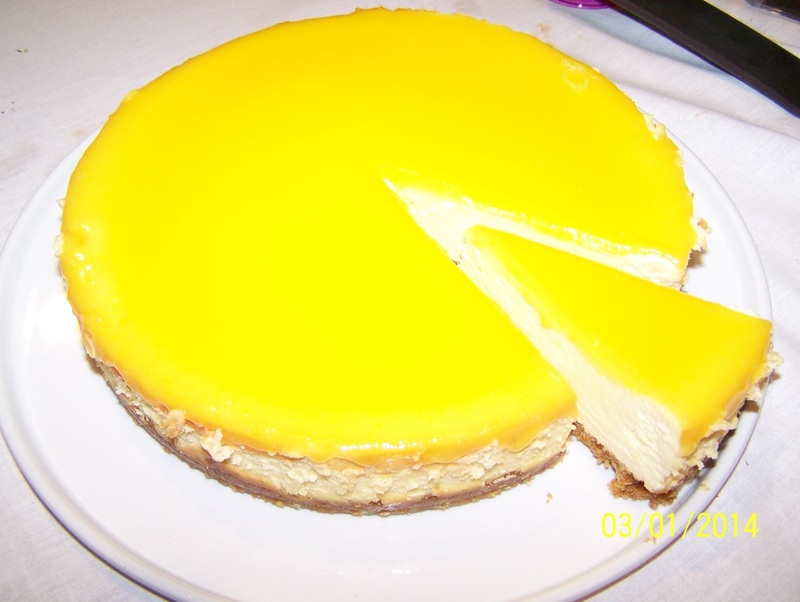 I now use this recipe as a guide for all my baked cheesecakes. The secret was in the cooking time. This is my New York Cheesecake converted into a Lemon Cheesecake. 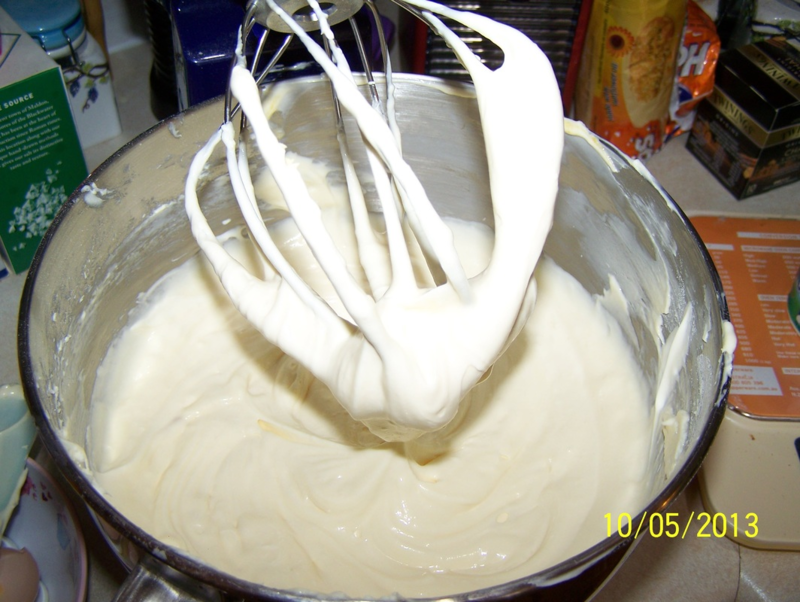 Originally I tried a different cheesecake with this topping, but it just wasn't good enough. 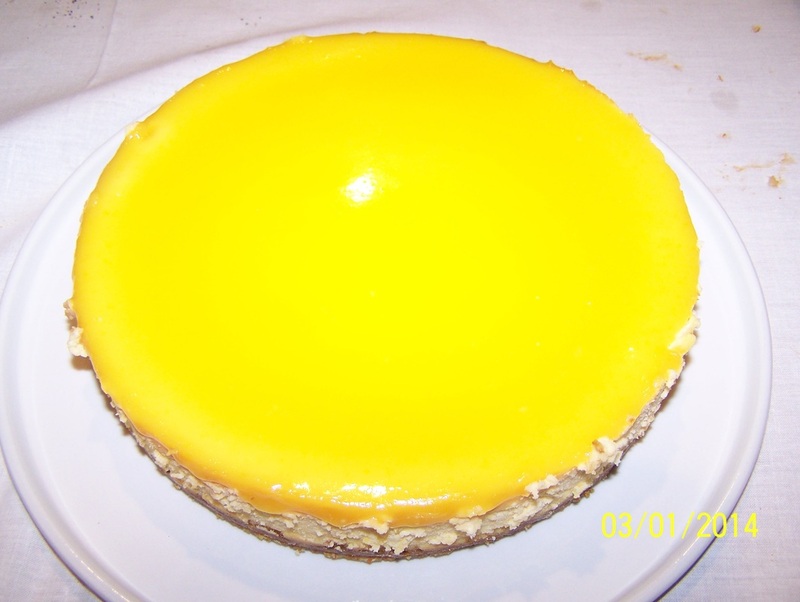 And as I love my New York Cheesecake so much, I thought why not try it with the lemon curd topping. Give this a go it is simply amazing, the flavour, the texture, it is so good. And the yellow the lemon curd makes is just amazing. It is best made the day before. Position an oven shelf in the middle of your oven. Preheat the oven to 180C/160C fan. Line the base of a 23cm round springform cake tin with baking paper. For the crust: I like to blitz the biscuits in a food processor until you get fine crumbs. 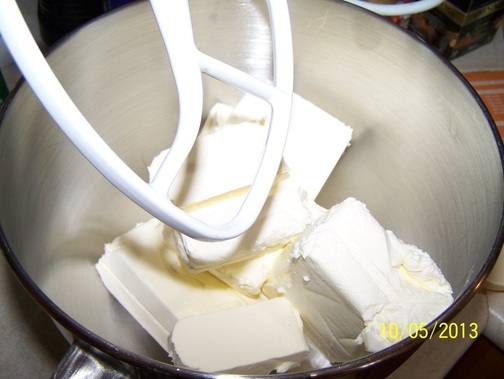 To the crushed biscuits add the melted butter and caster sugar, mix well to combine. Press the biscuit mix into the base of your prepared tin, when evenly spread, bake for 10 minutes. Allow to cool while you make the filling. For the filling: Once the crust is baked and removed from the oven, increase the oven temperature to 240C/200C fan. 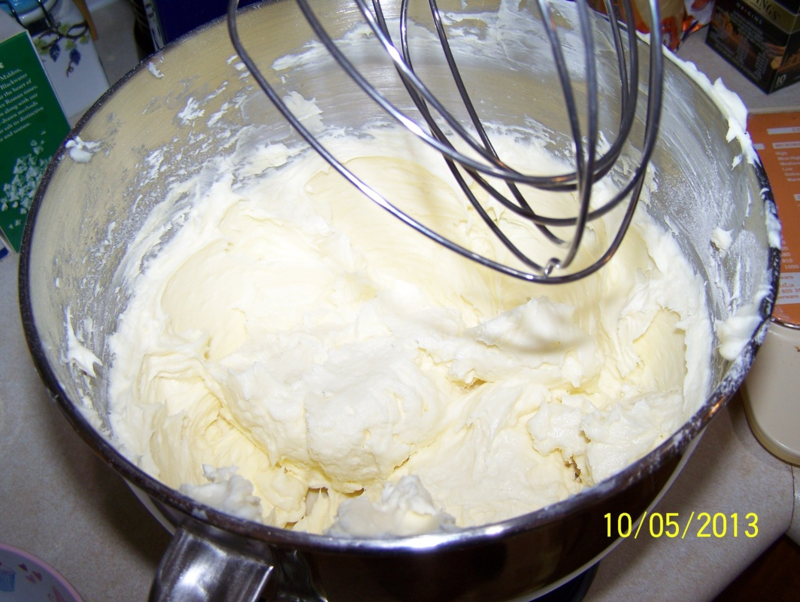 Using a free standing electric mixer., with the paddle attachment on, beat the soft cream cheese at medium-low speed for 2 minutes or until creamy. Brush the sides of the baking tin with some extra melted butter. Place the springform tin onto a baking tray. Place the cheesecake filling over the biscuit base. Smooth out the top, push any lumps down with a knife, if you have any. Bake for 10 minutes. 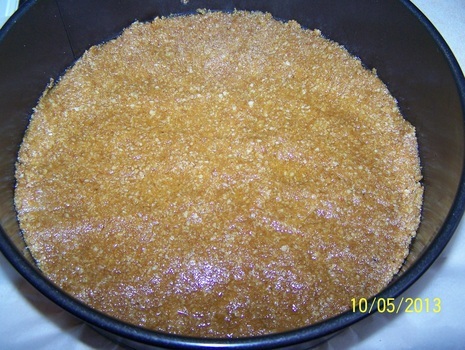 For the topping: Combine lemon zest, lemon juice, sugar and egg yolks in a small saucepan. Whisk together to combine. Add the butter. Over low heat, stirring constantly, cook for 5-10 minutes, or until the mixture thickens (I usually do it for 10 minutes). Strain through a sieve into a bowl. Allow to cool completely. When the cheesecake and lemon curd have cooled, spread the curd over the cheesecake in the tin. 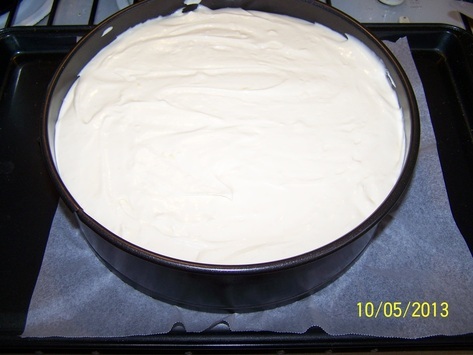 Cover, refrigerate until needed (make sure the cover does not touch the curd). Best left in the refrigerator overnight. Run a knife around the edge of the cheesecake, to release any stuck bits. Unlock the sides, carefully remove. Slide the cheesecake onto a serving plate. Note: The cream cheese should be out of the fridge for 2 hours in its packet to soften properly. If you don't have 2 hours, slice it up and leave for 1 hour.